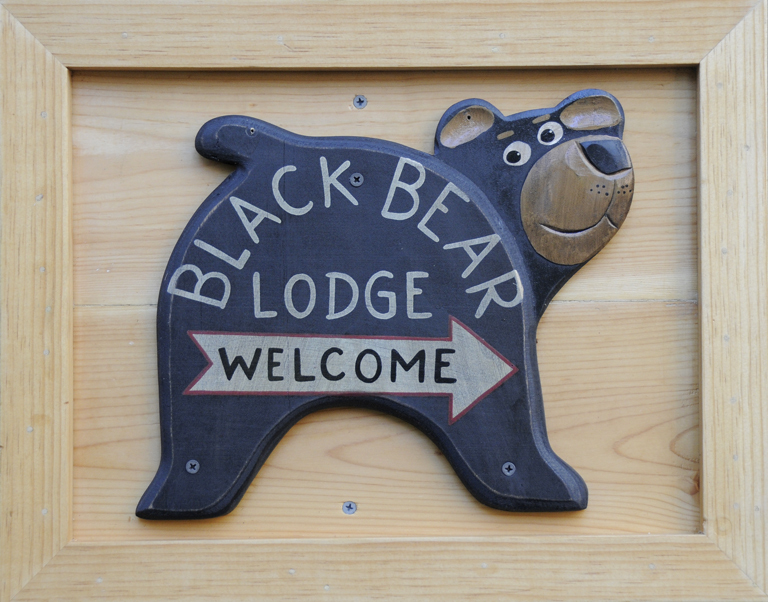 SKI TAHOE this Thanksgiving « Welcome to Tahoe's Black Bear Lodge! Bring the family, bring the turkey, bring your skis and snowshoes. Our full kitchen and new bbq are waiting and if you forget something, the supermarket is minutes away. So is Heavenly Ski Resort, so is Nevada style gaming, so is Big Blue. To make it super easy, here are links where you can make your reservations. 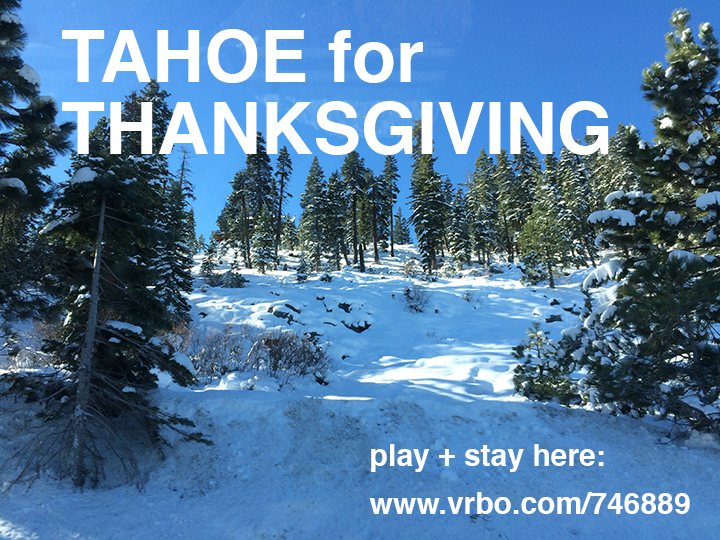 This entry was posted in Uncategorized and tagged ski Tahoe, Tahoe accommodations, Thanksgiving Tahoe.